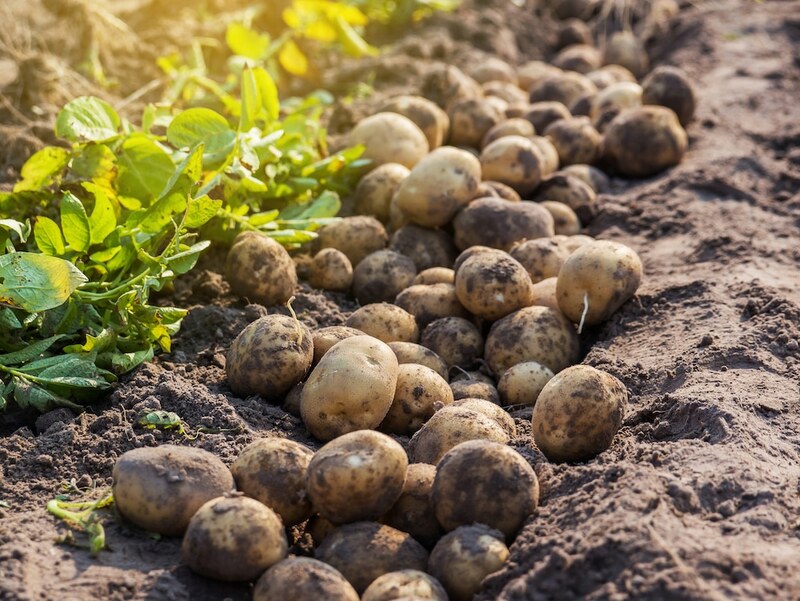 Brussels, November 22, 2018—Earlier this month, Breeders Trust revealed a major fraud, concerning the switching of at least 200 tons of potatoes meant for consumption, to seed potatoes. Seed Company Mts. H. te Luttelgeest (the Netherlands) was caught red-handed when adding the yield from a lot of consumption potatoes to a lot of seed potatoes.